A Gorge is a river with steep sides. They often have features of pools, boulder gardens, waterfalls and slides. 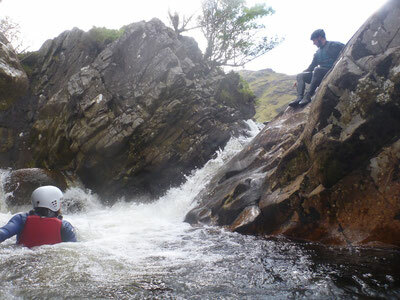 It will require some climbing, swimming and the odd jump into the natural pools.